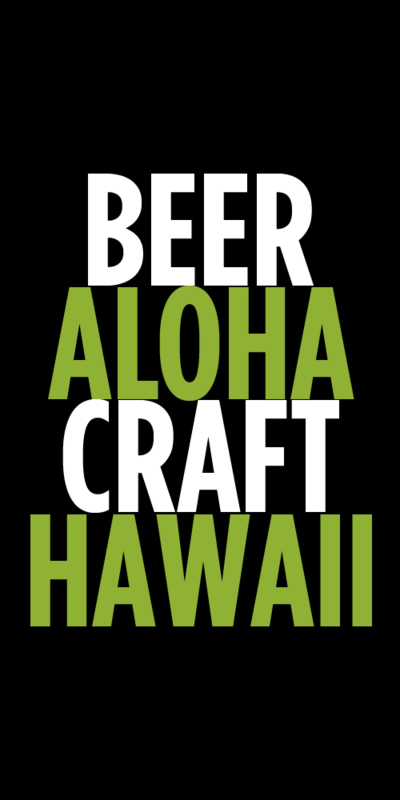 Here is the new can lineup for Hawaii Nui Brewing. Similar to the new Mehana cans, Hawaii Nui designs got some upgrades along with new colors. 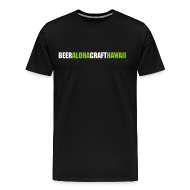 The core lineup of beers will remain the same including Kaua’i Golden Ale, Sunset Amber Ale, Hapa Brown Ale and Southern Cross Belgian Double Red Ale. Both Hapa Brown and Southern Cross will also be available in 19oz tall cans. Tags: Hawaii Nui. Bookmark the permalink. Aloha! Excellent article! Any idea where we can find it on the island? SWAM in Pearl City had some. I think WF may still have some. Bonzer Front in Haleiwa had some last week.